The PDF link above is not working. I wonder if too many people are accessing it right now from the ‘Knowledge Weighs Nothing” site and Facebook page? Our SERVER was Overloaded. All is fixed now and we have a new Link that will not fail,no matter how many requests are made. Sorry for the problems. your web site is fantastic, as smartly as the content material! Thank You. The main point here is that what we do assist as many people as possible in having a safer and more enjoyable time outdoors. 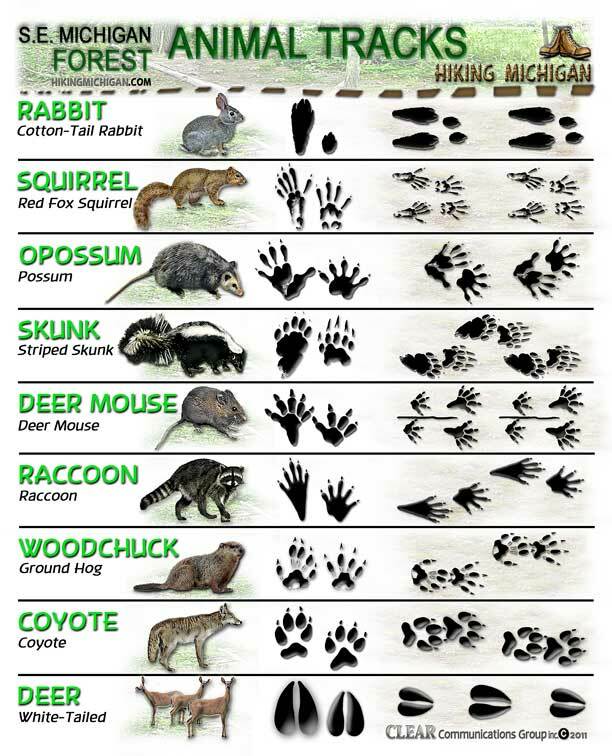 I just stumbled on this post while looking for ways to keep young children amused while hiking and camping. It’s pretty hard sometimes to convince them to leave the virtual worlds on their computers. 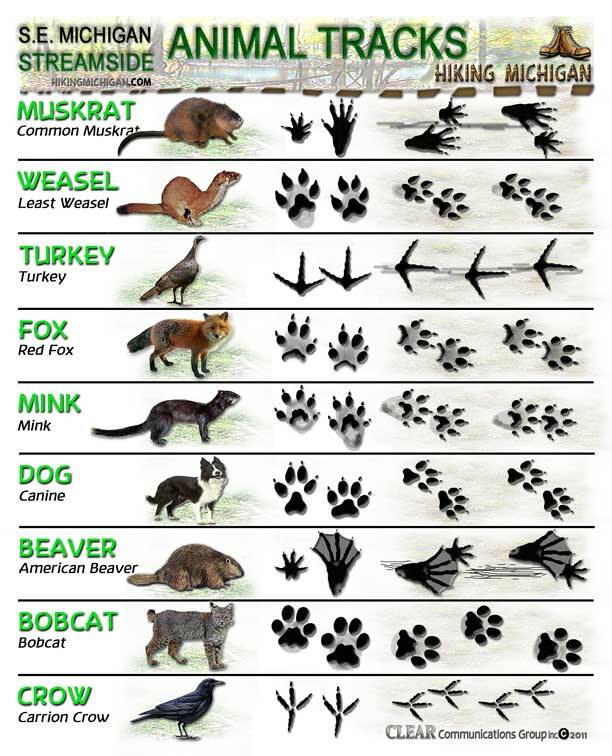 These great animal track infographics are a top way of getting kids interested in the great outdoors.